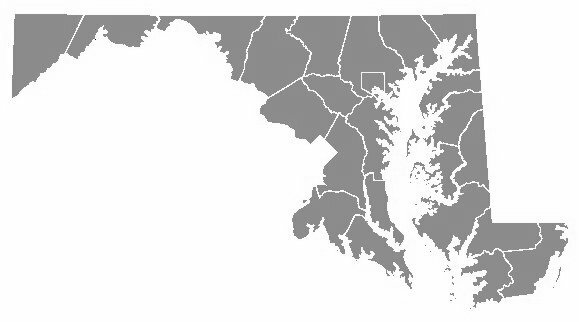 This website presents Medicaid health care statistics for the state of Maryland. It is maintained by The Hilltop Institute in partnership with the Maryland Department of Health (MDH). This website will provide an overview of information representing Medicaid statistics in the State of Maryland. Cells with a value of 10 or less were suppressed with asterisks. In addition, cells that could be used to determine suppressed cells were also replaced with an asterisk. All information on this site will be updated on a monthly, quarterly, or yearly basis depending on the application.